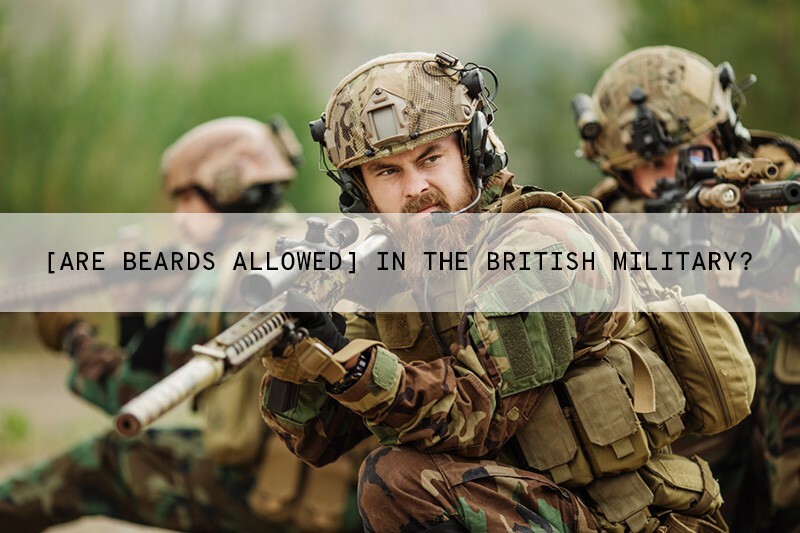 Interesting facts for beards, moustaches, and general male grooming. A look at interesting questions and statistics. First off, I couldn't bring myself to have a photo of Hitler as my main headline image, hence the picture of Chaplin above. Lol! Now don't get me wrong, there is no way I would ever put you off growing a beard, as it's the single most awesome thing I have ever done, apart from getting married and watching my baby girl being born of cause! Got an itchy beard? 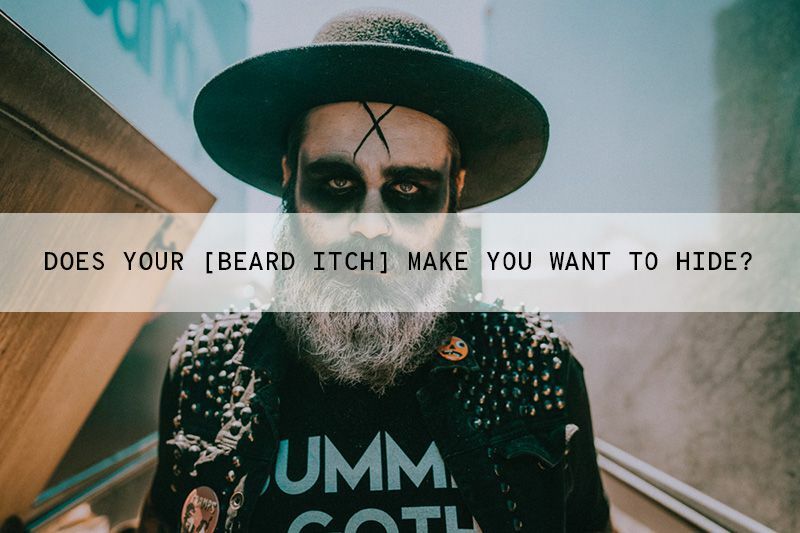 Maybe a rash or bumps under your beard? Don't worry, I feel your pain! Beard related issues almost always cause you to have an itchy beard or some kind of annoying irritation.